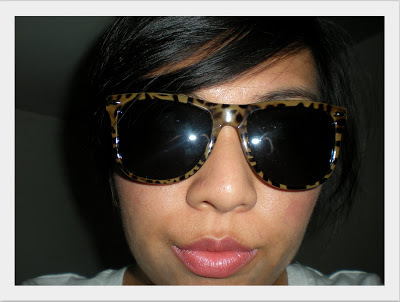 hot sunnies! the shape looks so good on your face shape – good find! Great pics! Love the sunglasses on you! So glamorous. My friend has those sunglasses and i think they're the best! you look truly wonderful with those sunnies. me likeeeey! 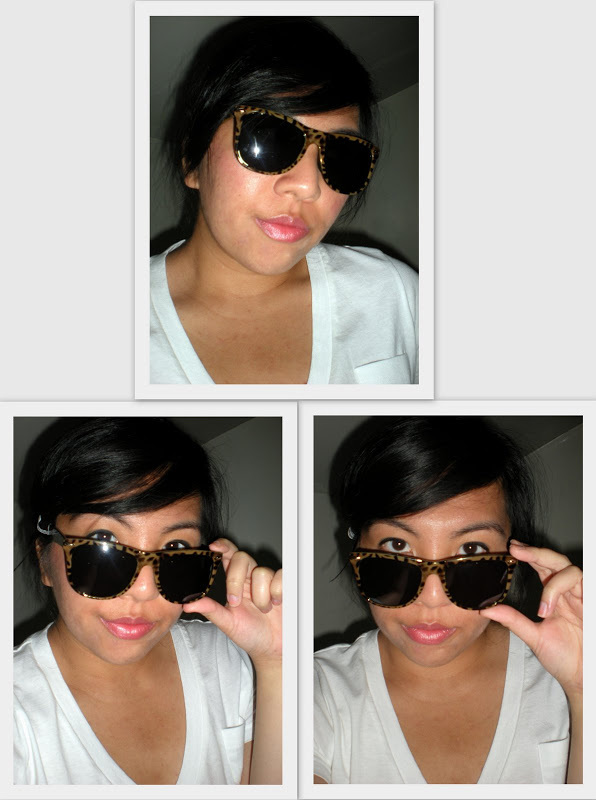 <3 to ur sunnies! I love UO stuffs too but what a pity they don't ship to my country.